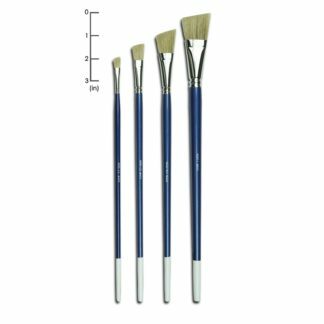 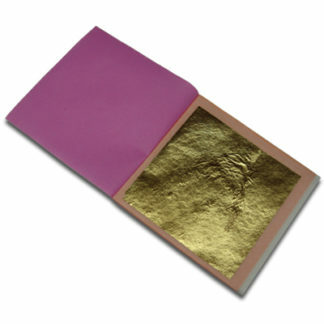 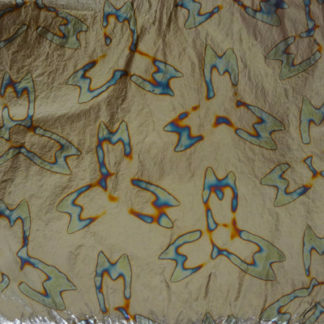 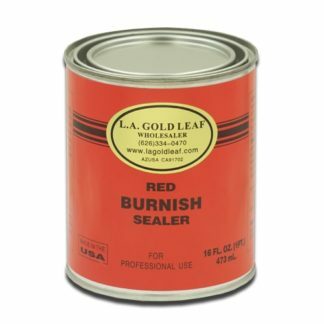 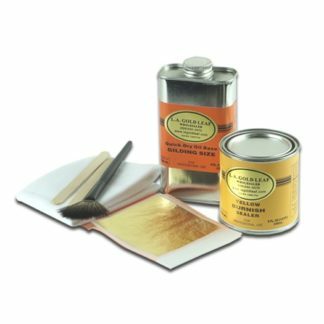 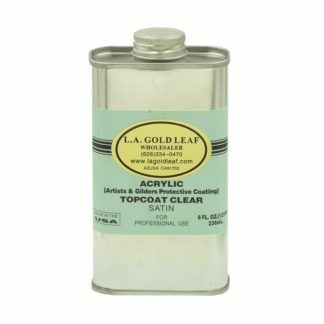 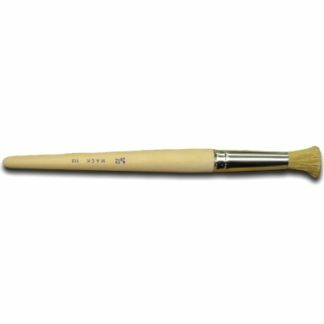 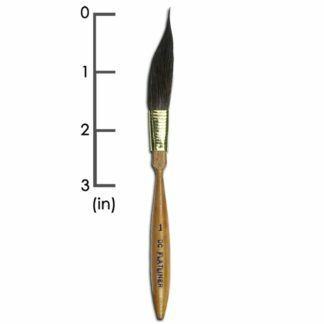 Gilders Tip Series 1138 - L.A. Gold Leaf Wholesaler U.S.
One popular size: 3 1/2″ X 2 1/4″ length out. 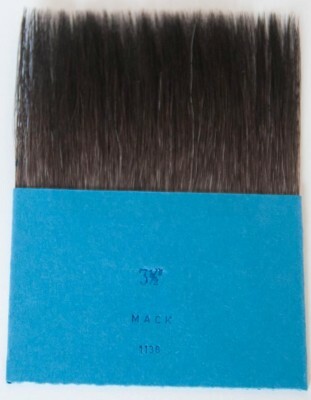 Single thick Blue Squirrel Hair. 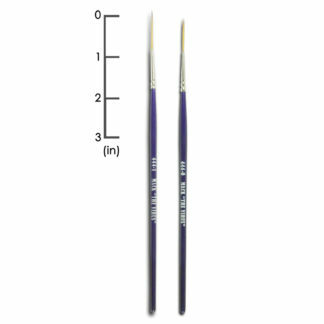 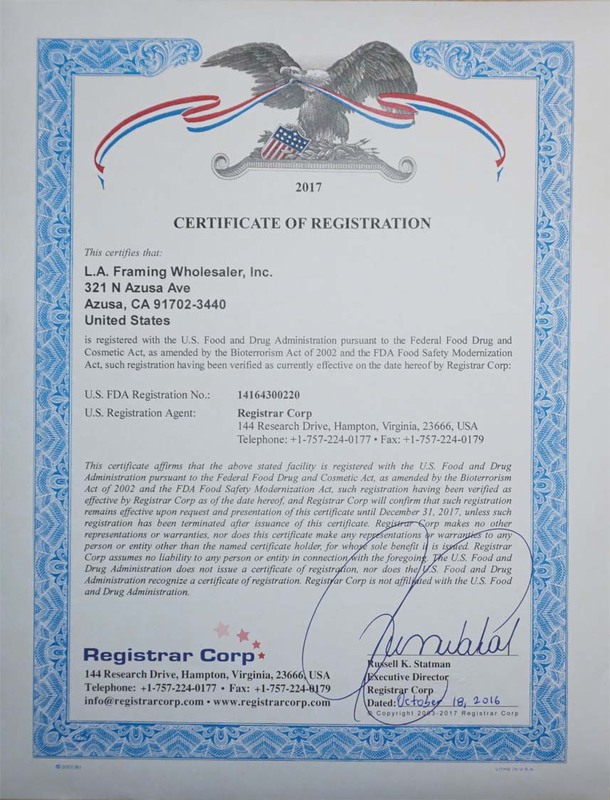 The single thick tips are more popular than the double thick, since you can see through the single thick hair and you are less likely to make an error.